Lack of effective influencer marketing disclosure erodes trust with an audience. Government regulators around the world realise this and are getting tougher on those flouting disclosure regulations. These watchdogs currently focus on ensuring material connection between brands and influencers are clearly marked on sponsored content. In this article I examine whether these government bodies should go further and ensure influencer marketing disclosure includes fake followers, fake engagement and photoshopped images. Lack of sponsorship declaration is just one way that unscrupulous brands and influencers seek to hoodwink their target audiences. A recent The New York Times article: ‘The Follower Factory’ focused on the buying of fake social media followers and fake engagement by people who want to appear more popular or exert influence online. It is an embarrassing read for high-profile celebrities, athletes, pundits and TED speakers. Brits caught buying followers from Devumi, a US-based company, include British Bake Off baker Paul Hollywood; Olympic rower, James Cracknell and Twitter board member Martha Lane Fox. 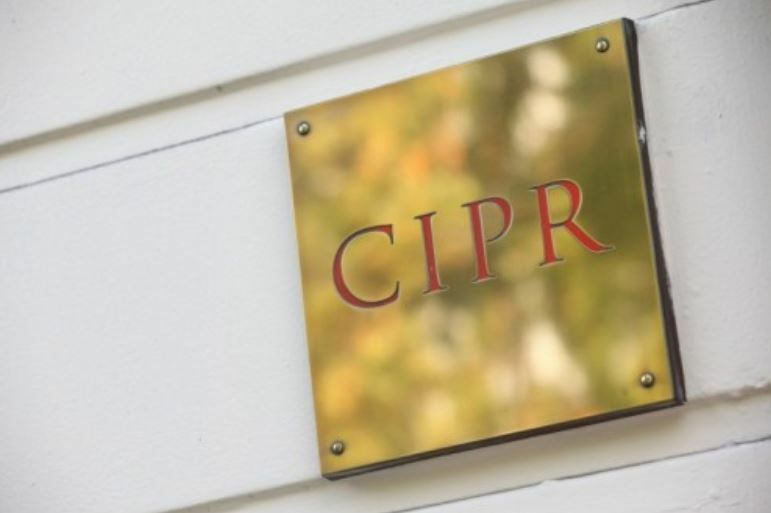 The Chartered Institute of Public Relations (CIPR) has condemned celebrities faking popularity. “Any organisation or individual deliberately misleading people to think they have more supporters or followers in any context is acting unethically and against the public interest. It is a clear breach of our professional code of conduct” said Kevin Taylor FCIPR, Chair of CIPR’s Professional Practices Committee in a written statement. For sure it’s reputationally damaging being called out for those wanting to appear more popular or exert influence online through buying followers and/or engagement. The activity is ethically unsound. The individuals look needy, too. But is there a bigger issue at play here? Are these fake follower purchasers also falling foul of marketing and advertising laws? When people who have purchased fake followers, fake retweets and fake comments provide sponsored content for organisations they are passing themselves off as having more online authority than they really possess. This is misleading both for brands and for users of social media platforms … in other words, they’re misleading us. These infauxincers’ ‘product’ is in essence themselves and by inflating their audience reach with bought followers they are not describing their product accurately. In marketing themselves with fake followers and fake engagement they are failing to be accurate, decent, truthful and honest. As I understand it these are some of the yardsticks by which the Competition and Markets Authority (CMA) measures the validity of advertising in the UK. I asked Rupa Shah for her professional opinion. 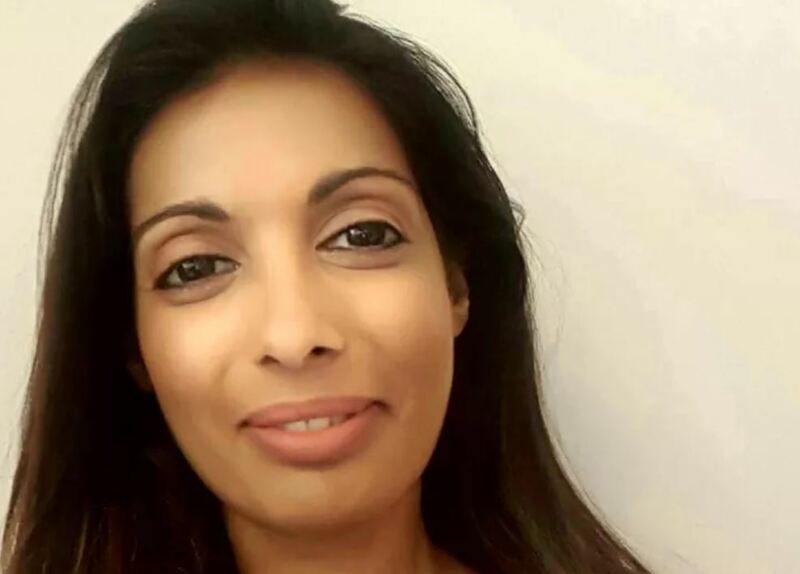 Rupa is founder of Hashtag Ad Consulting, a company which provides bespoke guidance and training to brands, advertising agencies and tech platforms on the rules and regulations of influencer marketing. Rupa Shah founder of Hashtag Ad Consulting advises firms on influencer marketing disclosure rules and regulations. “I absolutely agree that this is a frustrating and growing problem for the industry and should be addressed. It is clear, however, that the ASA will not intervene. They investigate breaches of the CAP Code, but the Code is primarily concerned with the content of advertising, not the business practices that lead to an ad being produced” Rupa told me. If the ASA will only enforce the CAP Code could the CMA intervene? “Potentially, yes” says Rupa. “In 2016 they took action against Total SEO & Marketing, a search engine optimisation specialist, for writing fake positive reviews for businesses. I have contacted the CMA for guidance on whether fake followers and fake engagement contravenes marketing and advertising law. I am expecting a response within 10 working days. When I hear back I’ll let you know. Instagram is the powerhouse of influencer marketing. This year we’ll see the photo-sharing site topping a billion users per month. The fashion and style vertical is comfortably the most represented in terms of brand sponsored posts on the platform. The vertical represents over a quarter (29%) of all sponsored posts on the platform according to a new report by CampaignDeus - a firm which provides independent influencer campaign benchmarking, data and reporting to brands and agencies (and is also a client of mine). It is surely tempting for fashion and style influencers to doctor their posts in the drive to project the perfect image for their followers and their sponsors. The Advertising Standards Authority of Ireland (ASAI) the regulator responsible for advertising content in Ireland sees the potential of image manipulation as a serious issue. The authority now requires that influencers, celebrities, and brands, alike, declare if an image has been “manipulated,”. If an influencer’s sponsored posts are photoshopped they now have to be marked as such. “It should be declared if the image has been physically altered and this disclaimer should be visible in the promotion material,” said a spokesperson at the ASAI according to Fashion Law, an online publication for fashion law, business and culture. Instagram's fashion and style vertical represents over a quarter (29%) of all sponsored posts on the platform according to a new report by CampaignDeus - a firm which provides independent influencer campaign benchmarking, data and reporting to brands and agencies. Also in Ireland the Competition and Consumer Protection Commission has said it is reviewing issues relating to social media and consumer protection at a European level. 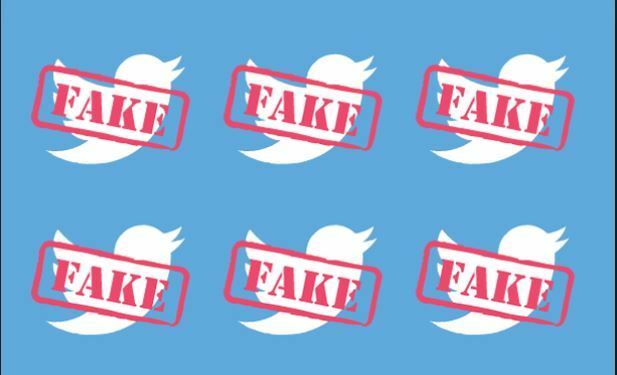 The New York Times' unearthing of the vast size of fake follower purchases alongside recent influencer #fails are actually helpful for influencer marketing. Sunlight is the best disinfectant. 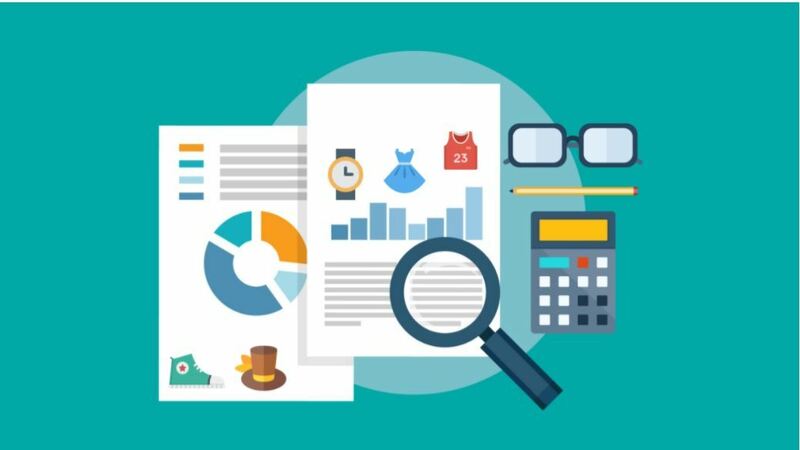 With increased influencer marketing spend comes a greater need to demonstrate ROI. And faked following and/or engagement won’t help one iota with that. It's this commercial imperative as much as moral indignation that will force a maturation of the influencer marketing industry. By definition regulation lags behind innovation, but to protect consumers and to help influencer marketing thrive as a discipline safeguards against influencers passing themselves off as more influential than they are through faked followers and faked engagement or faked imagery must be rooted out.